Celene qualified as a lawyer in 2006 and then moved in to recruitment. Her specialism has always been placing lawyers in-house in the financial services sector. 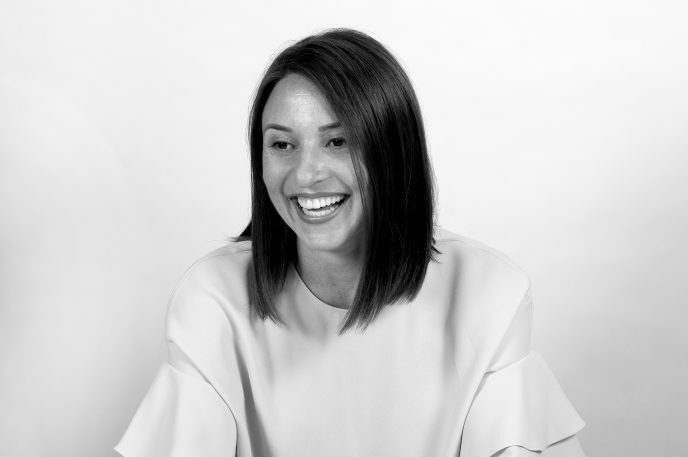 She set up Arbuthnot Yon in 2014 with the purpose of providing a more bespoke, informed and personal approach to offering recruitment and search services, and continues to shepherd the firm through its sustained growth. Over the years she has partnered with a broad remit of clients from global PLCs to start-ups on a permanent, interim and contract basis. Celene works across a variety of mandates such as building a legal team from scratch, carrying out a search for a company's first General Counsel to recruiting for strategic, individual appointments. Most of Celene’s clients have an international remit. She therefore works nationally, across Europe or globally, depending on where her clients are looking to hire. Life outside of work is equally as important to Celene. She likes to spend time with her family, do a few Barre classes every week (or attempts to!) and enjoys the London restaurant scene. Victoria studied at the University of Aberdeen and the College of Law prior to commencing her training contract with Eversheds in 2003. She qualified as a Solicitor into Eversheds’ Corporate team in 2005. 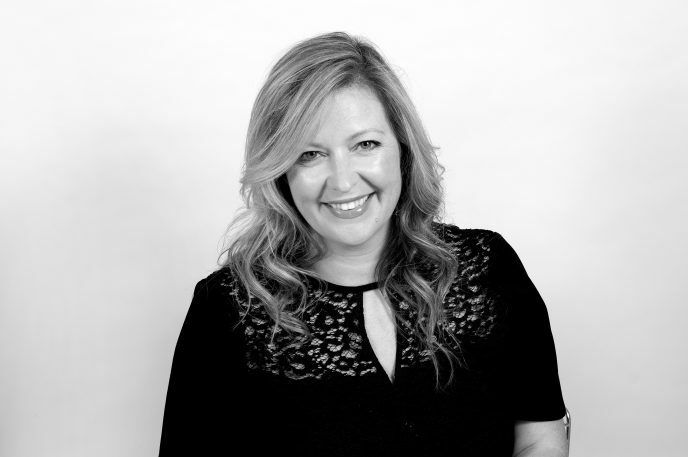 Victoria is the co-owner of Arbuthnot Yon and since 2008 has specialised in placing lawyers, compliance specialists and company secretaries in-house in commerce & industry sectors. She was previously a Director at another well-known recruitment consultancy. Victoria partners with a variety of clients including PLCs, multi-nationals, national businesses, start-ups and charities. She works across permanent, contract and interim appointments. This encompasses assisting clients with a range of mandates such as the appointment of a General Counsel to team building, and individual strategic hires. Victoria spends most of her spare time catching up with family and friends. She also likes to travel (as much as possible! ), ski and practice yoga. Matt and Celene have known each other for many years and their close friendship enables them to provide a personable approach to recruitment. 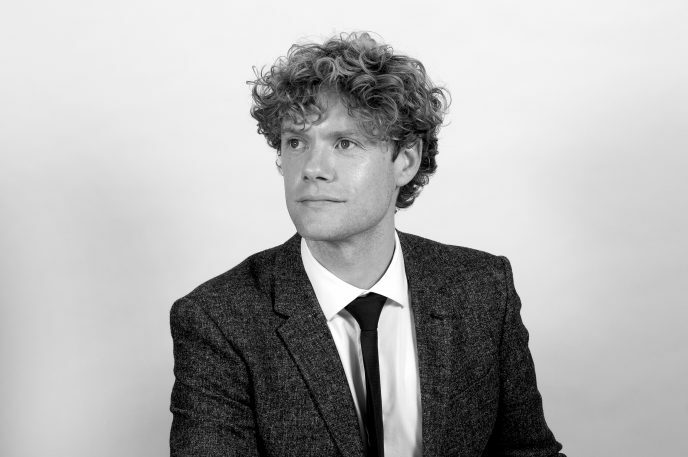 Matt is quite a competitive person (though mainly with himself) and when he’s not in the office, he enjoys long-distance running and open-water swimming. He joined Arbuthnot Yon in 2015 as the success of the company grew. Both he and Celene focus on placing lawyers at all levels in to in-house positions in the financial services sector on a permanent, interim and contract basis. With every new mandate, whether a General Counsel role in a global PLC to a burgeoning start-up’s first hire, they partner closely with clients and candidates to ensure the process is an enjoyable, and ultimately rewarding experience for both parties.